9781515033134 | Createspace Independent Pub, July 12, 2015, cover price $7.99 | also contains Tao Te Ching, Tao Te Ching, Tao Te Ching, Tao Te Ching, The Tao Te Ching | About this edition: The Tao Te Ching is fundamental to the Taoist school of Chinese philosophy and strongly influenced other schools, such as Legalism and Neo-Confucianism. 9781503074446 | Createspace Independent Pub, November 3, 2014, cover price $96.65 | also contains Tao Te Ching, Tao Te Ching, Tao Te Ching, Tao Te Ching, The Tao Te Ching | About this edition: Original version of The Tao Te Ching The Tao Te Ching is fundamental to the Taoist school of Chinese philosophy and strongly influenced other schools, such as Legalism and Neo-Confucianism. 9781501065965 | Createspace Independent Pub, September 11, 2014, cover price $6.99 | also contains Tao Te Ching, Tao Te Ching, Tao Te Ching, Tao Te Ching, The Tao Te Ching | About this edition: The Tao Te Ching, Daodejing, or Dao De Jing is a Chinese classic text. 9781499209761 | Createspace Independent Pub, April 22, 2014, cover price $11.99 | also contains Tao Te Ching, Tao Te Ching, Tao Te Ching, Tao Te Ching, The Tao Te Ching | About this edition: Tao Te Ching is a classic chinese book about the origin of taoist philosophy. 9781515331162 | Createspace Independent Pub, August 2, 2015, cover price $9.99 | also contains Tao Te Ching | About this edition: Tao Te Ching is a Chinese classic text. 9780711236493 | Frances Lincoln Ltd, April 6, 2015, cover price $15.99 | also contains Tao Te Ching | About this edition: â? 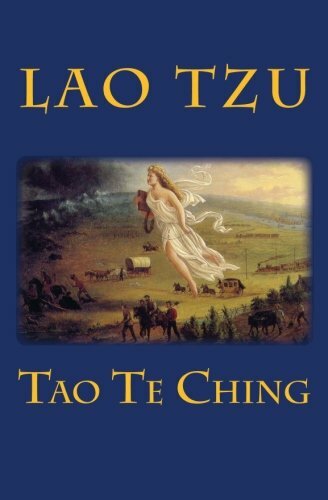 9781500562021 | Createspace Independent Pub, July 17, 2014, cover price $7.00 | also contains Tao Te Ching | About this edition: Tao Te Ching was written by great Chinese spiritual adept Lao Tse about 2500 years ago. 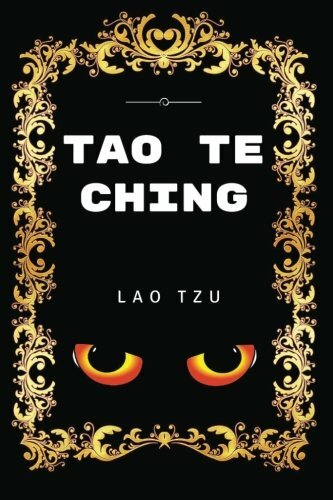 9781500477486, titled "The Tao Te Ching" | Createspace Independent Pub, July 11, 2014, cover price $8.95 | also contains Tao Te Ching | About this edition: The Tao te Ching of Lao Tzu - The Tao Te Ching, Daodejing, or Dao De Jing, also simply referred to as the Laozi; pinyin: is a Chinese classic text. 9781482065510 | Createspace Independent Pub, January 24, 2013, cover price $7.00 | also contains Tao Te Ching | About this edition: The Tao Te Ching is a Chinese classic text. Product Description: The Tibetan Book of the Dead is a Buddhist funerary text and guide to the afterlife. It was read aloud to the dying or recently deceased to help them attain enlightenment and liberation from the endless cycle of death and rebirth. 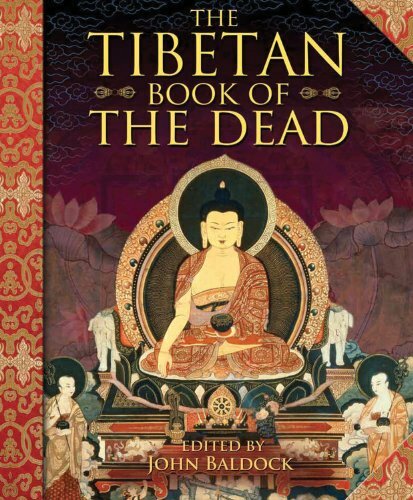 9780785829911 | Reprint edition (Chartwell Books, March 15, 2013), cover price $9.99 | About this edition: The Tibetan Book of the Dead is a Buddhist funerary text and guide to the afterlife. Covers Labour's administration, taking into account the commitments made by Labour in their 2005 general election campaign. 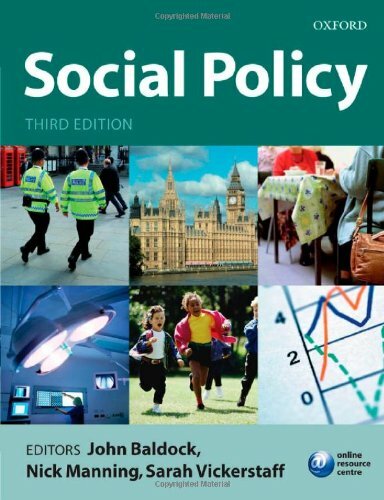 This work provides a variety of social policy and welfare issues. 9780199284979 | 3 edition (Oxford Univ Pr, July 5, 2007), cover price $50.00 | About this edition: Covers Labour's administration, taking into account the commitments made by Labour in their 2005 general election campaign. 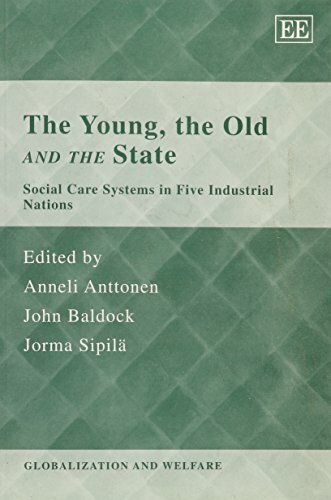 9781840646283 | Edward Elgar Pub, June 1, 2003, cover price $127.00 | About this edition: This work is a comparative account of social care services for children and older people in five key industrial nations (Finland, Germany, Japan, the United Kingdom and the United States). 9781847201041 | Edward Elgar Pub, November 6, 2006, cover price $47.00 | About this edition: This is a comparative account of social care services for children and older people in five key industrial nations (Finland, Germany, Japan, the United Kingdom and the United States). Looks at the life and works of the thirteenth-century Sufi mystic. 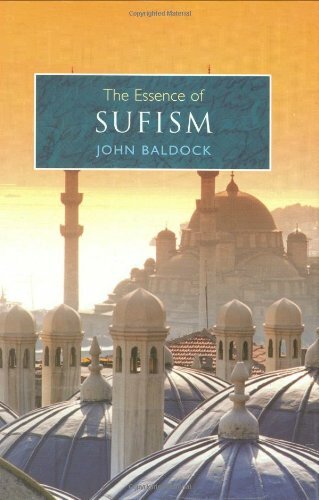 9780785820406 | Chartwell Books, September 30, 2005, cover price $7.99 | About this edition: Looks at the life and works of the thirteenth-century Sufi mystic. 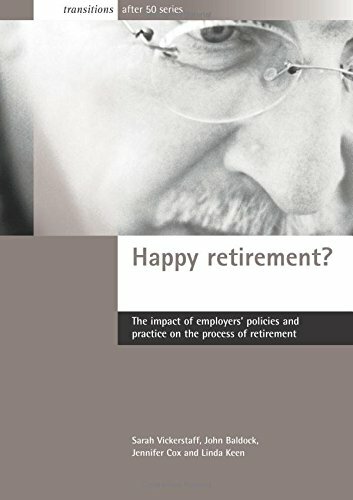 9781861345844 | Policy Pr, August 30, 2004, cover price $24.95 | About this edition: Any attempt by governments to stem the tide of early retirement will need to focus as much on employers' management of human resources as on the impacts of social policy. 9780785818601 | Chartwell Books, May 1, 2004, cover price $7.99 | About this edition: The Sufis have been using carefully constructed stories for teaching purposes for thousands of years. One of the 'Little Book' series, aiming to provide inspiring texts to stimulate the mind and inspire the heart. 9781843330615 | New edition (Gardners Books, June 28, 2003), cover price $6.20 | About this edition: One of the 'Little Book' series, aiming to provide inspiring texts to stimulate the mind and inspire the heart. 9781852305635 | Element Books Ltd, October 1, 1994, cover price $5.95 | About this edition: This is a collection of stories, koans, poetry and sayings that capture the simplicity, the humour and the profound wisdom of the Zen masters. Part of the 'Little Book' series, which aims to bring within reach of everyone texts that will stimulate the mind and inspire the heart. This volume introduces Biblical wisdom. The small format enables you to keep it in your pocket or handbag and carry it everywhere with you. 9781843330592 | New edition (Gardners Books, April 28, 2003), cover price $6.20 | About this edition: Part of the 'Little Book' series, which aims to bring within reach of everyone texts that will stimulate the mind and inspire the heart. 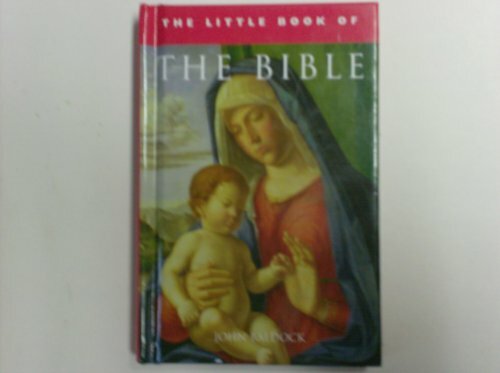 9781852304478 | Element Books Ltd, October 1, 1993, cover price $5.95 | About this edition: This small volume contains some of the most poetic and inspiring passages from the Bible, designed to provide readers with uplifting material for consolation and contemplation. 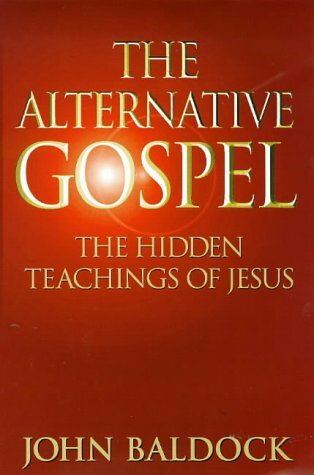 9781862041653 | Penguin USA, May 1, 1998, cover price $14.95 | About this edition: The hidden teaching of Jesus. Product Description: An exploratory journey through Christian symbolism in its broadest sense. A handy reference guide. 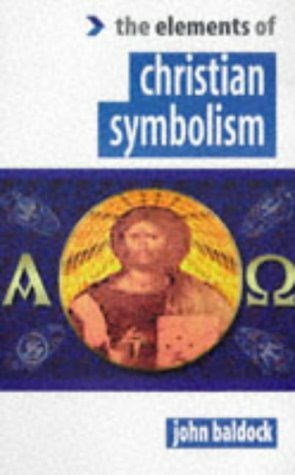 9781862041394 | Element Books Ltd, August 1, 1997, cover price $9.95 | About this edition: An exploratory journey through Christian symbolism in its broadest sense. 9781852301750 | Element Books Ltd, November 1, 1991, cover price $9.95 | About this edition: An exploratory journey through Christian symbolism in its broadest sense. 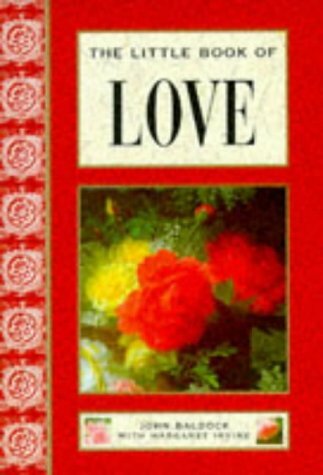 Product Description: Here is an exquisite celebration of love's many moods and countenances--from the first infatuation of youth to the mystery of Divine Love. 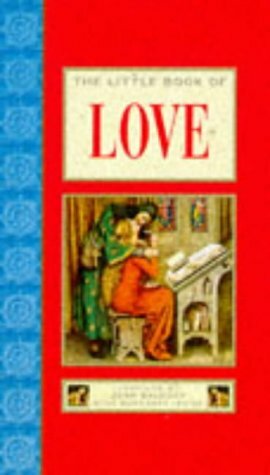 9781862040502 | Poc rev edition (Element Books Ltd, June 1, 1997), cover price $5.95 | About this edition: Here is an exquisite celebration of love's many moods and countenances--from the first infatuation of youth to the mystery of Divine Love. 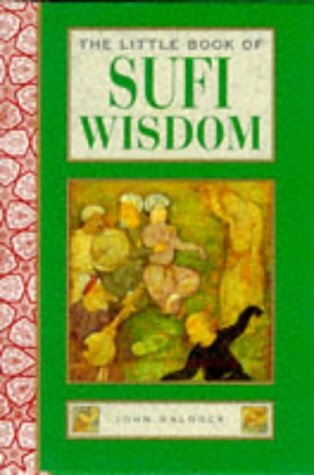 Product Description: A collection of sayings, poems and stories reflecting Sufi wisdom. 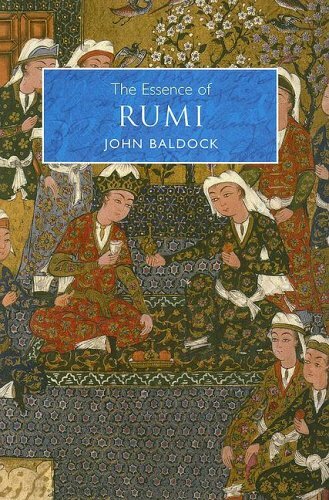 9781852307172 | Houghton Mifflin, November 1, 1995, cover price $5.95 | About this edition: A collection of sayings, poems and stories reflecting Sufi wisdom.